off North Monroe for urban, and pet friendly, living! As the demand for urban living continues to increase, downtown Grand Rapids is starting to cater to its residence growing needs with speciality shops like Fido & Stitch. 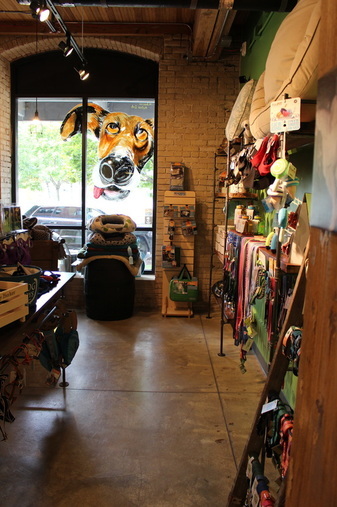 Located off Monroe Avenue and within walking distance from the heart of Downtown, this boutique style pet store offers speciality dog food, pet supplies as well as an array of grooming products and services. Fido & Stitch truly believes your pets are also a part of your family, this is why they offer a wide selection of healthy products to fit all of your needs. 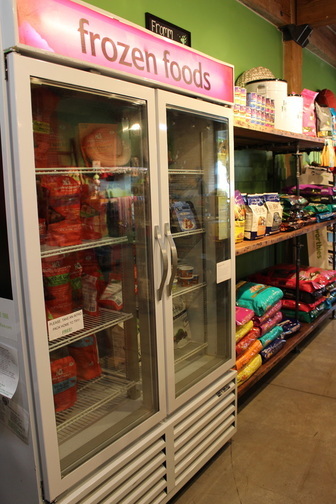 If you live or work downtown this is the perfect location to easily pick up your premium dry dog food or try their selection of fresh/frozen brands. 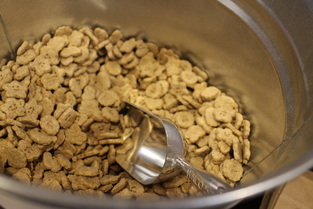 Since we love local, we are happy to share that Fido & Stitch also carries Michigan made Riker's all natural dog treats! Just another reason we love this shop, and we promise our dog will love it too! ​The historic buildings along Monroe Avenue (some dating back to the mid to late 1800s) fill this area with historic flair. 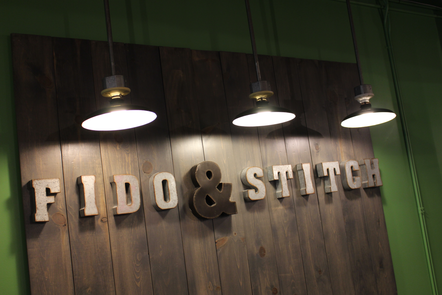 Step into Fido & Stitch and you'll see exposed brick and 12 foot wood-beamed loft ceilings, similar interior finishes you also get in the Boardwalk Condominiums which are located next-door at 940 Monroe. Other businesses in this area include Pure Salon, Monroe North Fitness, City Built Brewing Co, Garage Bar & Grill, Gray Skies Distillery, Field & Fire Cafe, as well as future plans for a new Grand Rapids eatery by Essence Restaurant Group. 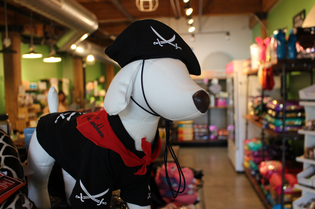 Open seven days a week, Fido & Stitch is the go-to spot for everything pet related for our urban dwellers. We encourage you to stop in, bring your furry friends, and see all the great things this neighborhood has to offer! For more about downtown living click here.